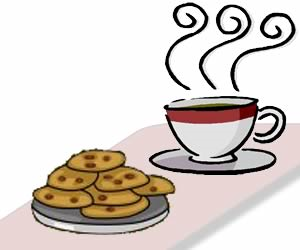 Mrs Tothill held another tea and biscuits afternoon on Thursday 9th March for parents from pupils in Class 2. This was an informal opportunity for these parents to ask questions and offer ideas and suggestions. The school is always interested in finding out what parents and families think about school and listening to their ideas about what we could do to make school even better.